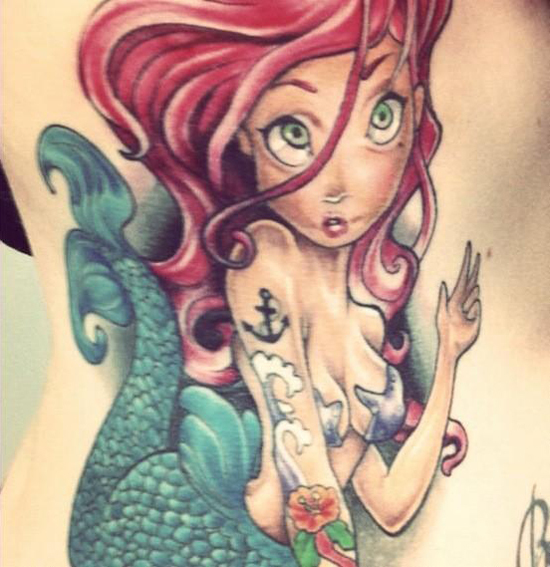 Every week we ask the ladies and gentlemen of the web to show us their finest ink in celebration of #TattooTuesday. Our favorite submission from Twitter wins a free 3 month membership to SuicideGirls.com. This week’s #TattooTuesday winner is Melissa Newman a.k.a. @_melal. Enter this week’s competition by replying to this tweet with a pic of your fav tattoo and the #tattootuesday hashtag. You have to be 18 to qualify. The tattoo has to be yours…that means permanently etched on your body. On Twitter we search for your entries by looking up the hashtag #TattooTuesday, so make sure you include it in your tweet! Check out the Tattoo Tuesday winners of weeks past!